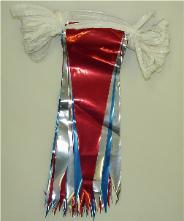 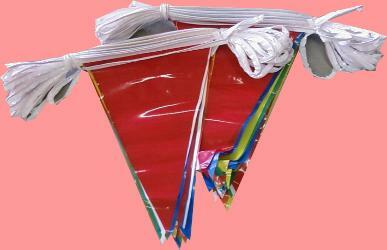 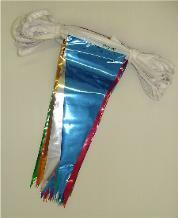 Each pennant is 12" wide and 18" long. 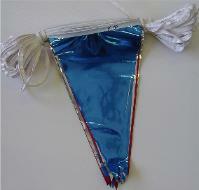 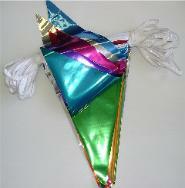 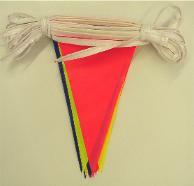 Each pennant is 6" wide and 18" long. 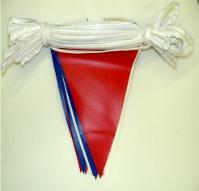 Each pennant is 9" wide and 12" long.